Two candidates for the Imo East senatorial election have stepped down for the All Progressive Grand Alliance, APGA, candidate, Mike Nwachukwu. 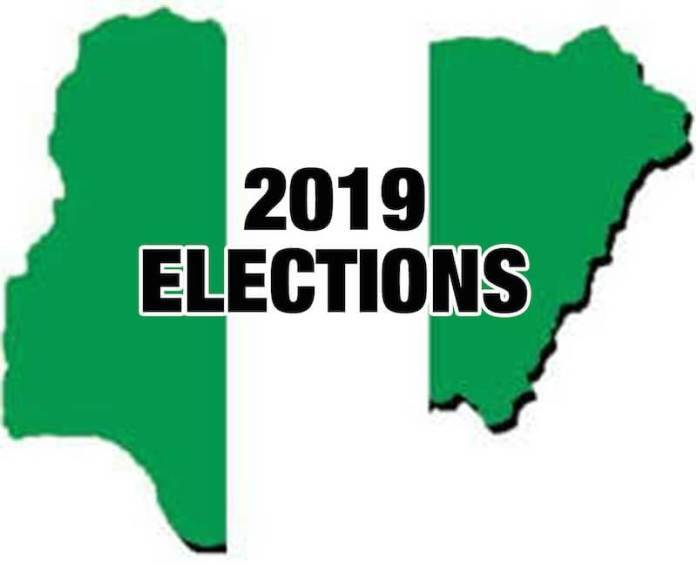 The candidates were those of Fresh Democratic Party of Nigeria, FDPN, the New Nigeriaâ€™s Peoples Party, NNPP, Ikechukwu Ukaonu and Daniel Ahinzechukwu respectively. Addressing newsmen on the development at the weekend, the Chairman of the Fresh party Emmanuel Aguiyi, said that their candidate resolved to step down for Nwachukwu following his strong manifesto to his constituency. Aguiyi said he was convinced that Nwachukwu would deliver on his campaign promises. He said that most importantly, the APGA candidate has an intimidating grassroots support than any of the candidates vying for the position. Similarly, candidate of NNPP Ukaonu, who was represented by his Director General on campaign, Leo Iheoma, disclosed that the party decided to support Nwachukwu because they could find no better candidate for the job. â€œI thank you for believing in me. All the things we lost in Owerri during the advent of the present government shall come back to us, we shall have good roads again, our hospitals will work better, we shall achieve this through constant constituency briefing to know where it bothers us the most,â€ Nwachukwu stated.